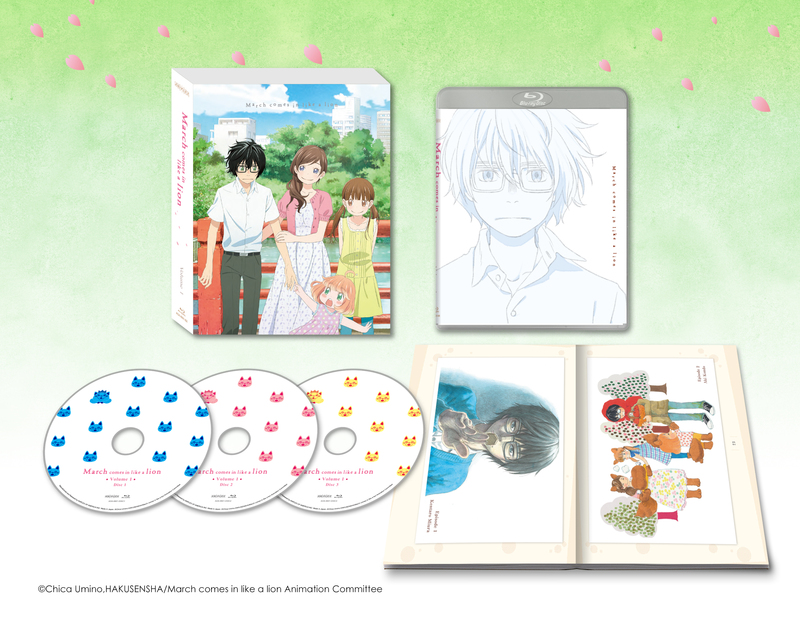 From Chica Umino, the author of Honey & Clover, comes the award-winning coming-of-age manga about a shogi player and the meaning of family—now brought to life in full animation for the first time by director Akiyuki Shimbou (Puella Magi Madoka Magica, the Monogatari series)! *Special Features include English subtitles and are subject to change. Bonus contents subject to change. Due to licensing and contract restrictions, this product can be sold and shipped to the US, Canada, South America and Central America only. This product cannot be shipped to Japan. All sales are final. It may be returned for an exchange if defective, but unfortunately we are unable to offer refunds. 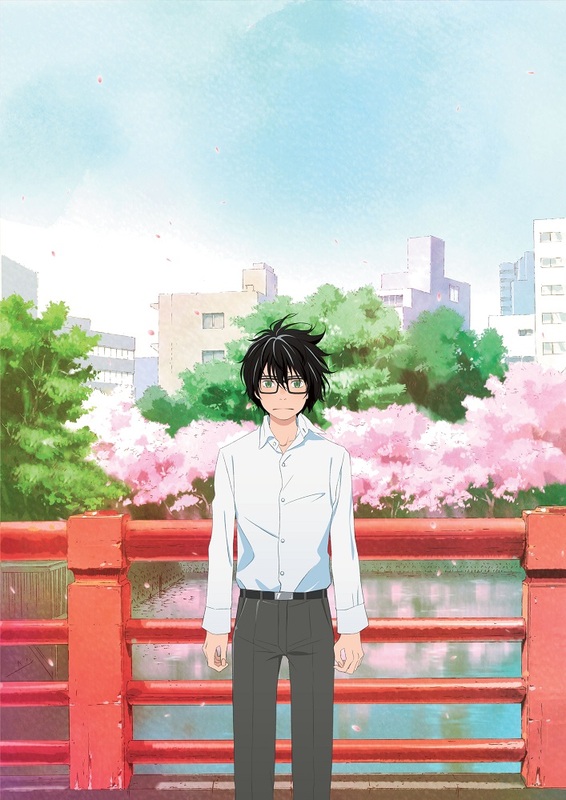 Personally never saw the anime till I bought it and I did enjoy it which gave me a honey and clover vibe (mainly cause of the animation) its a nice anime I recommend to people who are into slice of life drama. the boxset is what you expect from AOA but imo its about the main content that is important. Amazing release for a masterpiece of a show. This show is a visual and narrative masterpiece. Each character here is so uniquely beautiful and relatable. If you haven't watched March Come in Like a Lion yet then you owe it to yourself to do so. Similarly this Blu-ray release does full justice to the show. It is sleek and vibrant. The dub is amazingly well done and fitting. As always, everything Aniplex makes is top tier quality.